Krista is hard at work getting ready for her New York show featuring the Fall 2014 collection (see her swatches above! ).This show includes both the KLD and KL Playwear lines, which has been the norm now for three seasons. 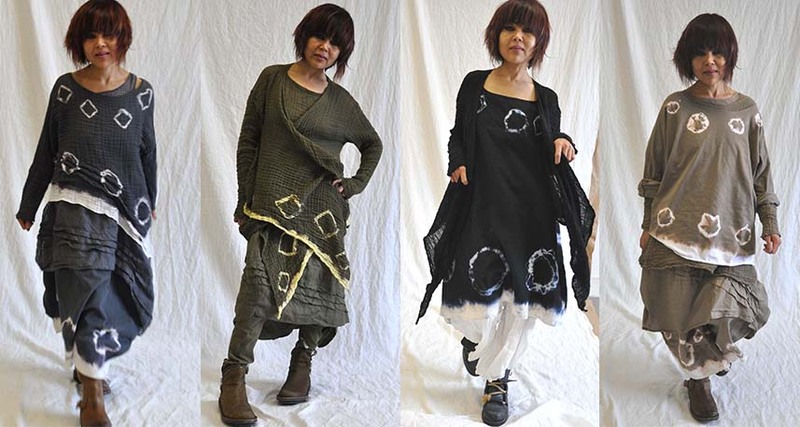 KL Playwear is continuing to evolve with new dying techniques and the option of including details. Check out some of the new line in the photos below! 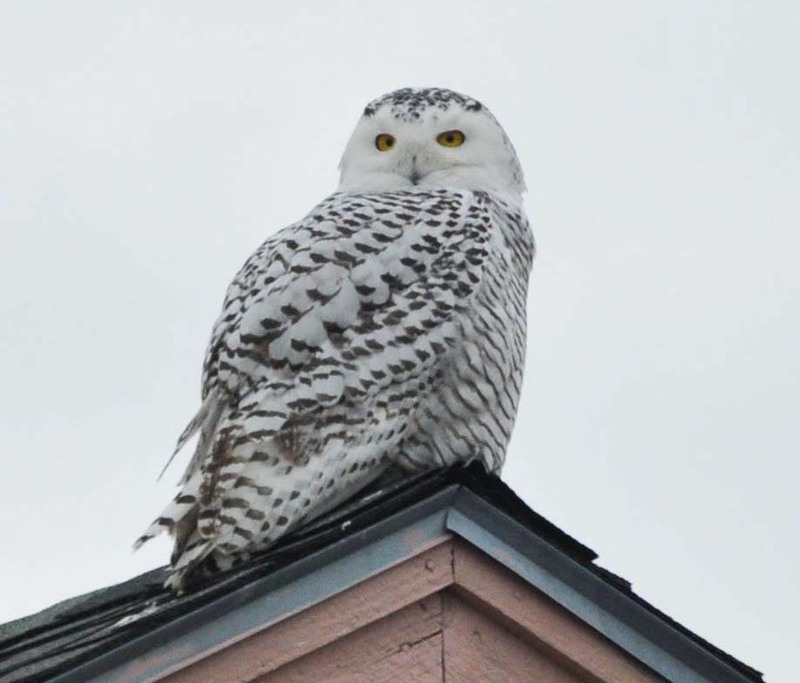 Have you seen a snowy owl today? One of Krista’s inspirations are birds. If you are a friend of hers on Facebook, you might have seen a recent post of a snowy owl that she photographed at the beach. They are so rare to find in New Hampshire, but due to the lack of food from up north, they have had to travel south. In the beginning of Krista’s career she designed and sold hats on Newbury Street in Boston. 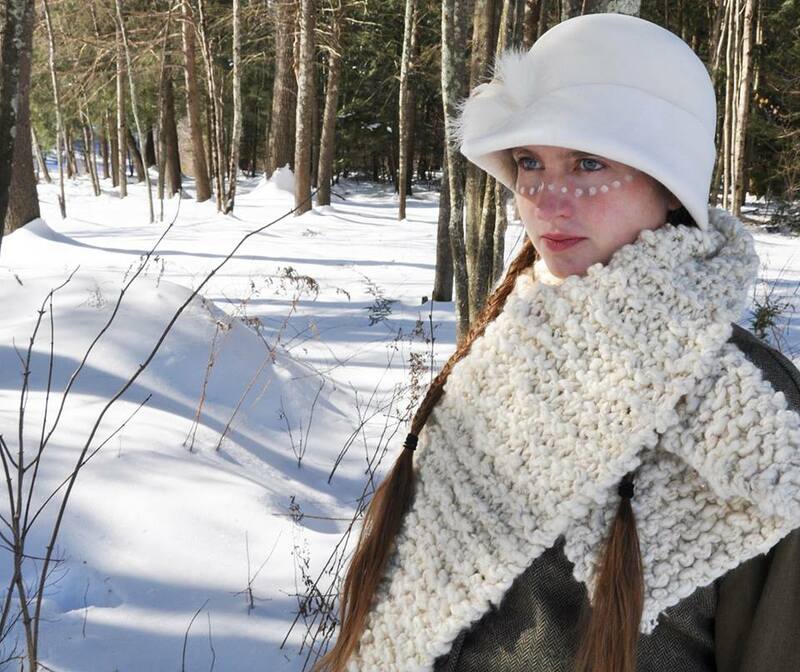 For her Fall collection, Krista created a special hat (inspired by the snowy owl) for the photo shoot which you can see below. The entire collection will be available in stores and on Blue Polly in July. Lots of inspiring and exciting things going on at KLD! For more up-to-date events, sales, and musings, follow Krista on Facebook.